This is a short book (I read it in one day, a little more than an hour- I guess that makes it a booklet) and for only .99 on Kindle you can’t beat it. I would recommend the book to add to your perspective on pride, humility and suffering. It is full of some golden observations on the need for humility in the Christian life, and especially in ministry. It speaks a note that is frequently missing, and one we would rather not face. We would all like success without the pain of failure, suffering, and self-denial. But God uses these important teaching lessons to bring us the greatest joy and greatest usefulness. I love the emphasis in this book on the importance of character and humility over the value of personal skills and gifts. The book is full of practical stories that flesh out his ideas, and these are helpful. He is also honest about his own pride and struggles and reveals how the Lord has humbled him. That is a rare trait as a leader. It makes me want to meet him! I am a little at a loss about the title. The book isn’t really about the beauty of Christ. 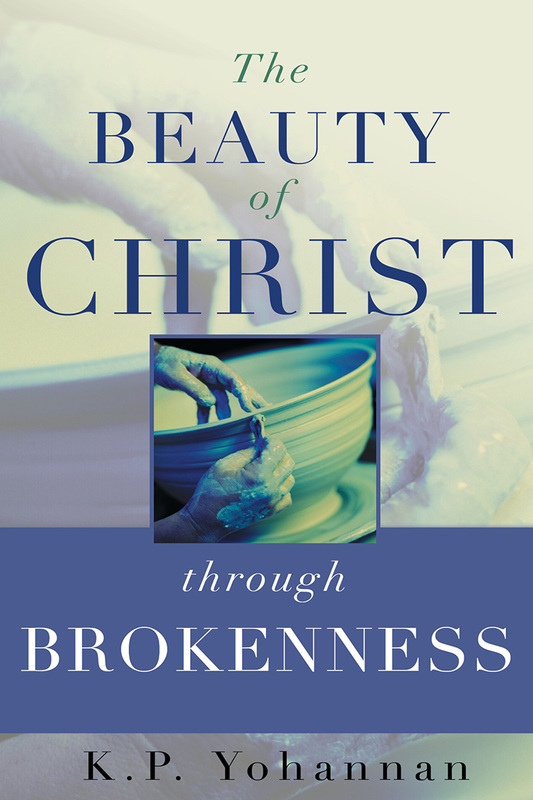 It is more like the value of brokenness as a prerequisite to usefulness in ministry. At least that was my perception. I think this is important, because one of the most valuable things that happens in suffering is that the Lord is stripping away all of our false trusts in order to show us why Jesus Christ is better than those trusts. There are hints of this in the book, but not as much about the beauty of Christ as I expected. It is possible to be stripped down and not be strengthened in Christ, and that is not at all a valuable thing. I am pretty sure the author would agree with me on this. At a number of points he makes some statements that I disagree with, and those may reflect his theological perspective. I am not sure what his background is, so I can’t comment. But his emphasis on free will and talk about what God “cannot” do made me pause at several points. Also, the way he suggests that Jesus needed to be broken seems strange to me, Jesus submitted to the cross because of our sin not because of any lack in himself. His death is an example and a patter for us, but our need to be broken is because of our sin and self sufficiency. His need to be broken was because we aren’t what we ought to be. There is also an emphasis on our need to choose to be broken that seems to leave out an the miraculous movement of God to change the heart through the Holy Spirit apart from our permission. Or perhaps I should say, that we come to the point of giving our permission because his grace has changed us, and only because of that miracle. Of course he uses suffering as one of his tools, but he also uses the Holy Spirit blessing the word of God. There are many people that suffer and are still never broken. Others suffer and become humble and teachable. The difference is more than the will of man, it is the miraculous grace of God. Otherwise I could say that I am humble because of my choice and he is proud because he failed to make the choice that I made. In spite of my reservations theologically, the book still has a lot of value. Thank you to the author for writing and sharing your experience.